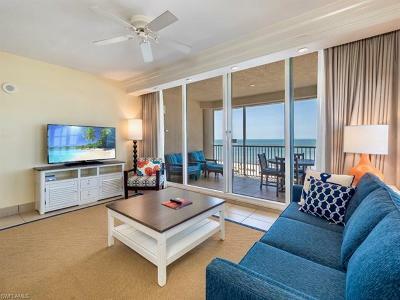 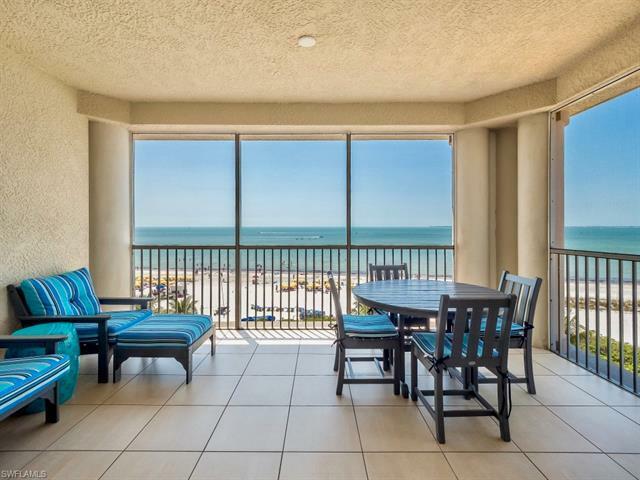 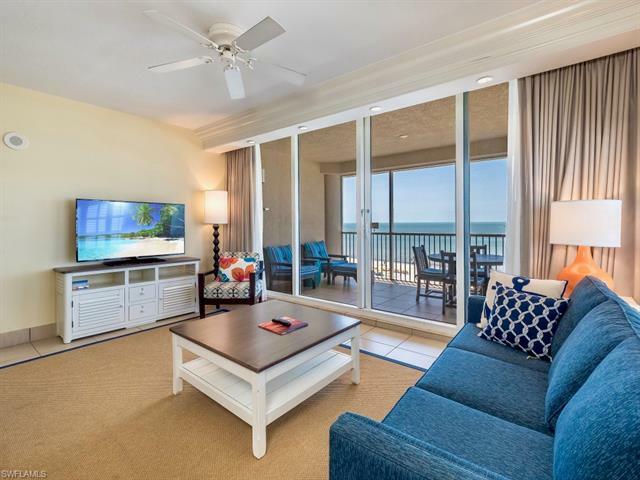 Enjoy beautiful, panoramic ocean views from the large lanai at Captiva Villas, the newest building at the Pink Shell Resort. 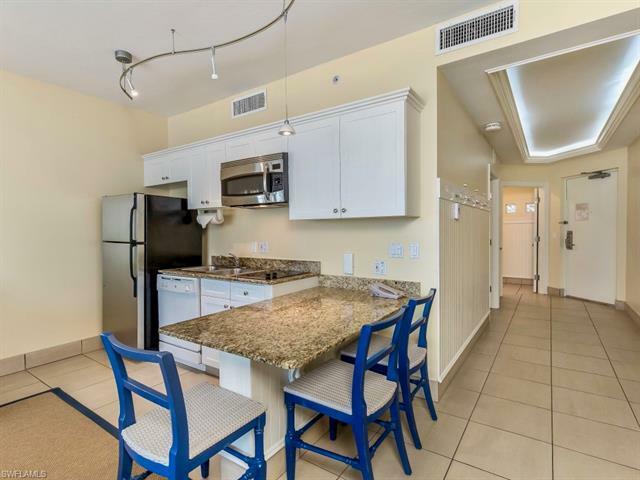 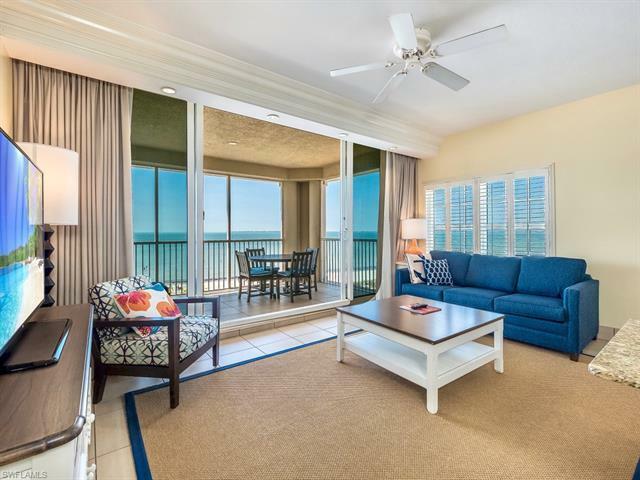 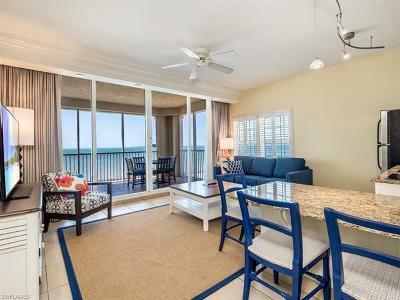 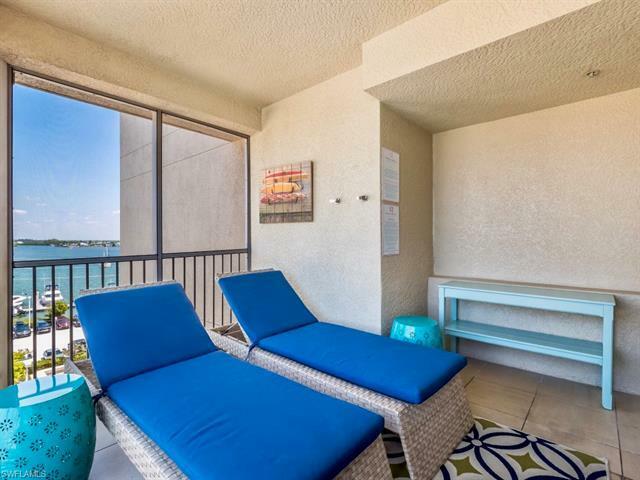 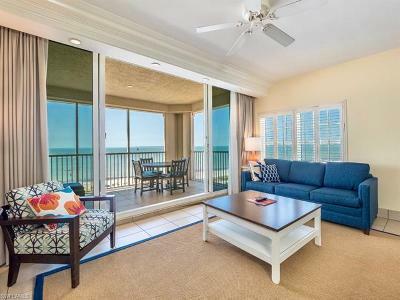 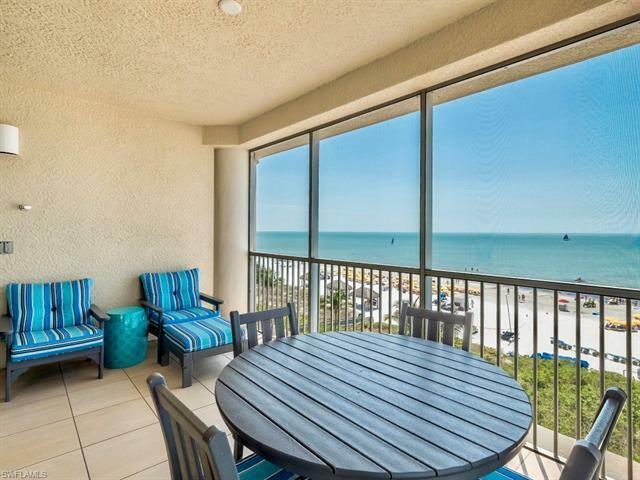 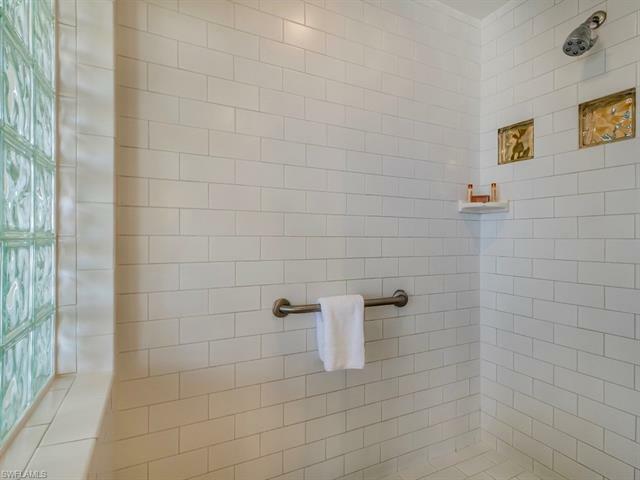 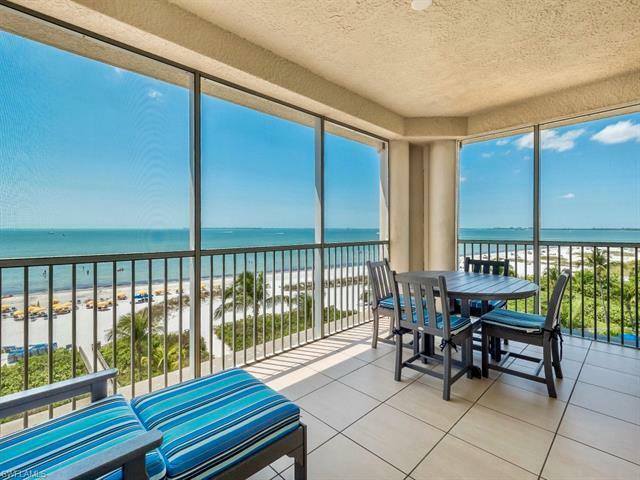 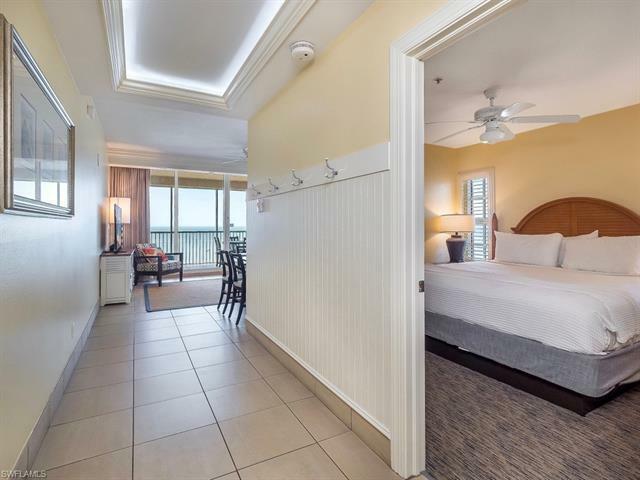 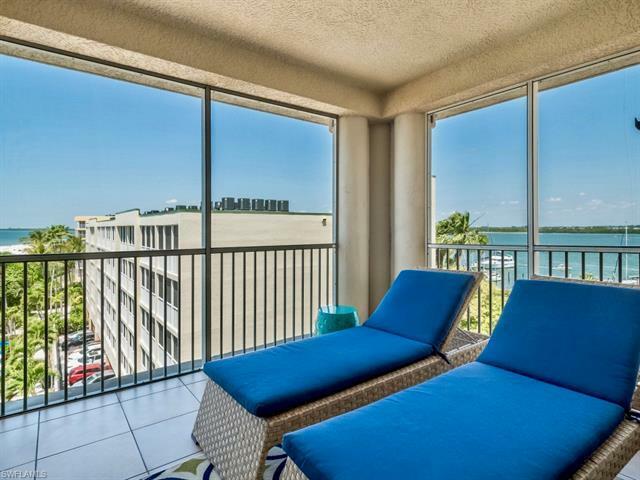 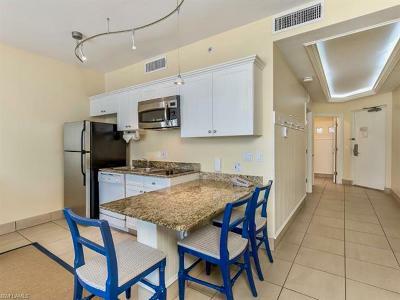 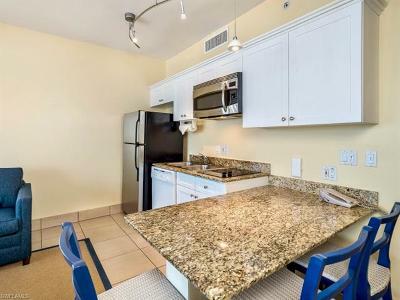 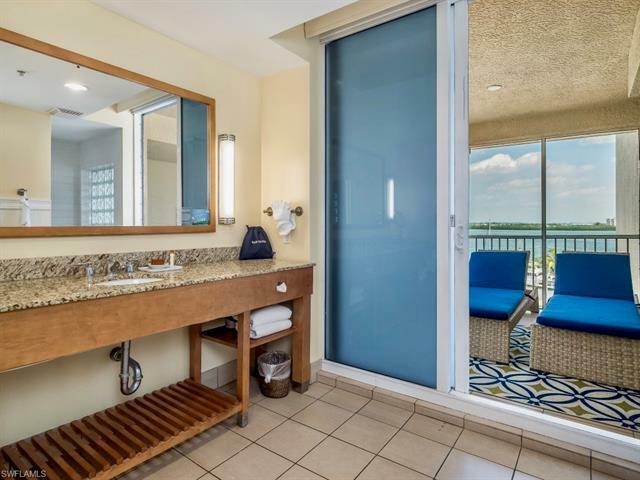 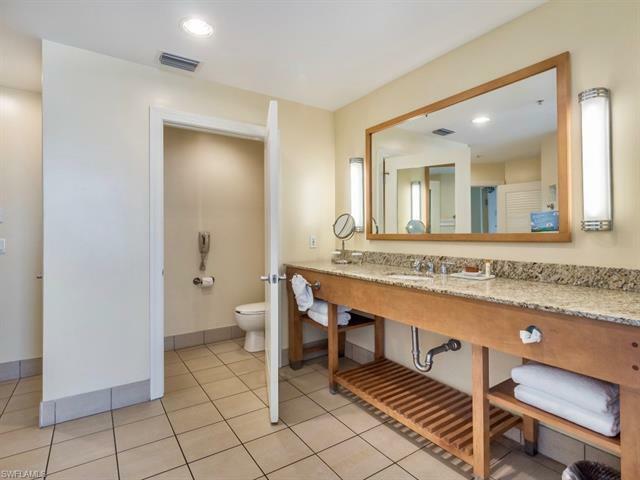 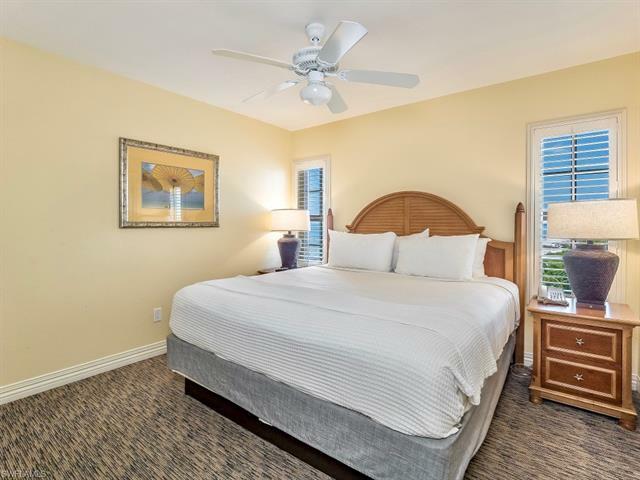 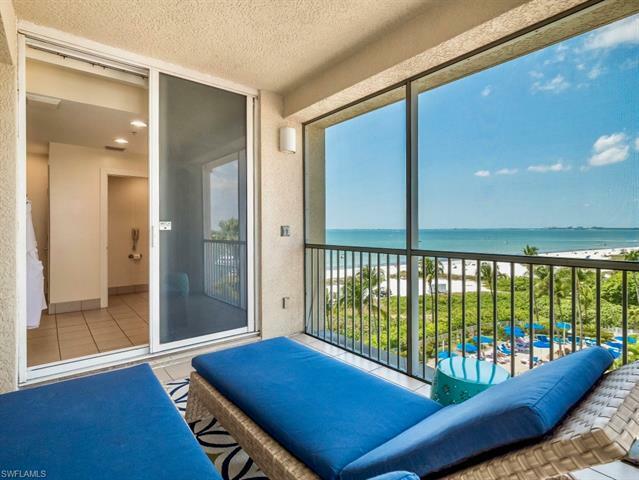 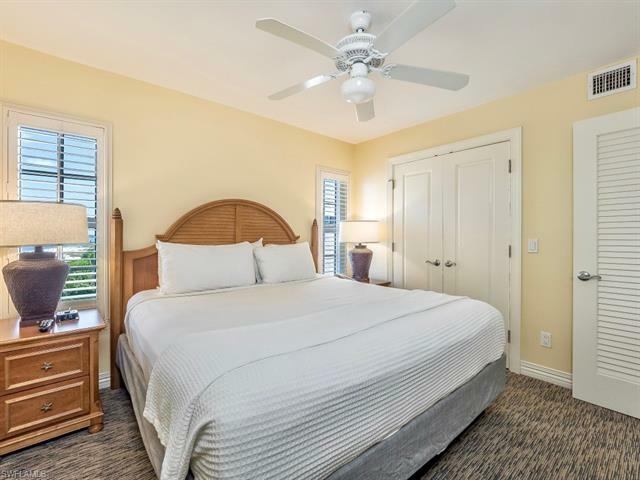 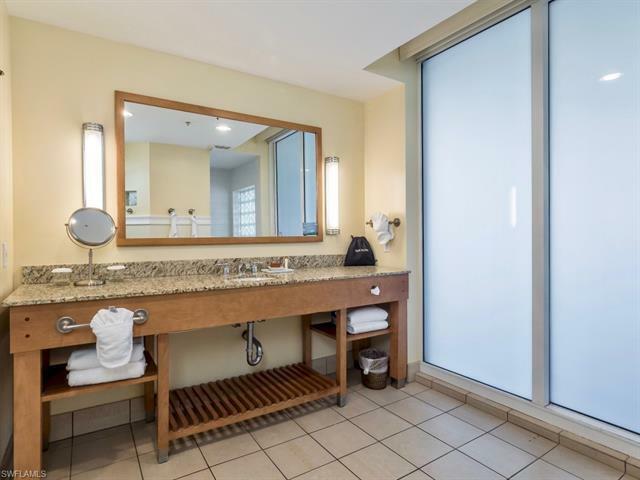 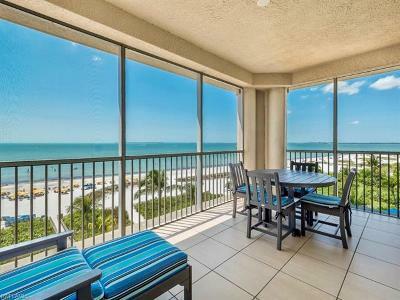 This corner unit offers a second lanai adjacent to the large bathroom, providing lovely views of both the beach and bay. 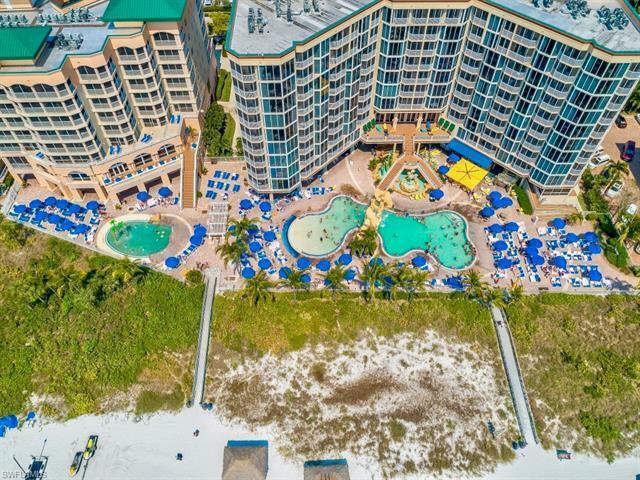 Pink Shell Resort is a Florida Green Lodging facility and provides on- site guest services to manage and arrange all rentals. 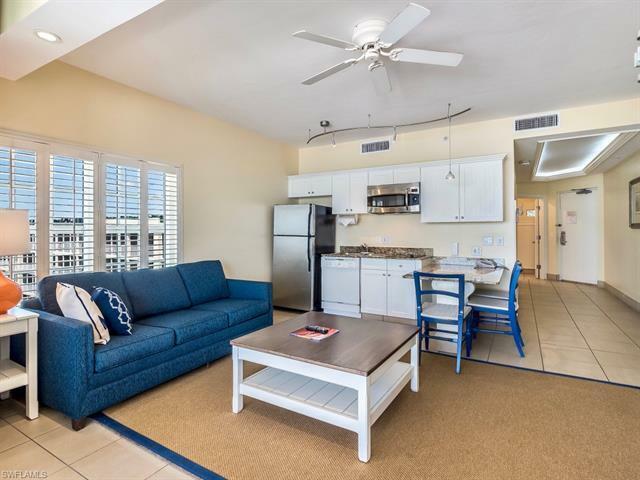 Unit 407 has been recently remodeled to make this a very desirable rental with net proceeds to the condo owner of at least $20, 000 annually. 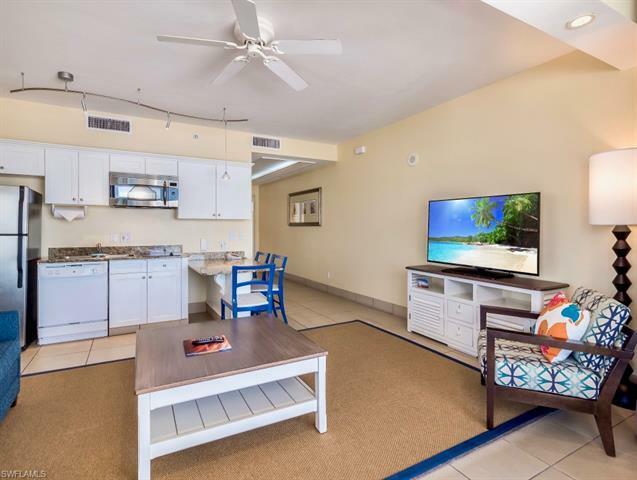 Condo owners have year-round access to all resort amenities and have access to their condo for up to 14 days in season and 14 days during off season months. 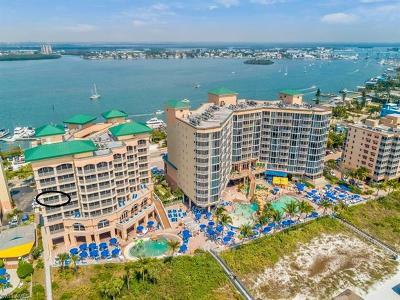 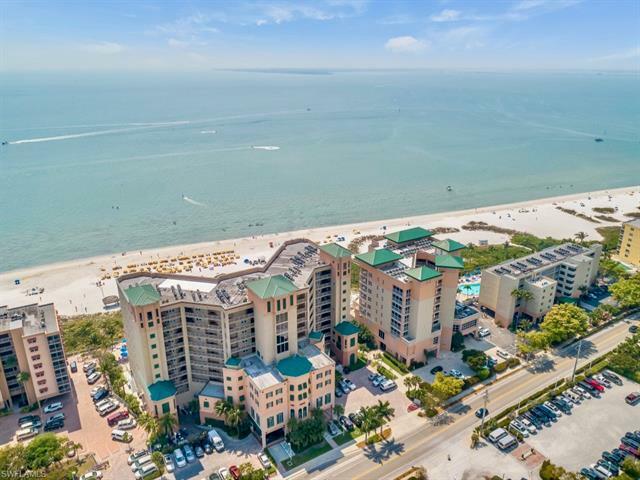 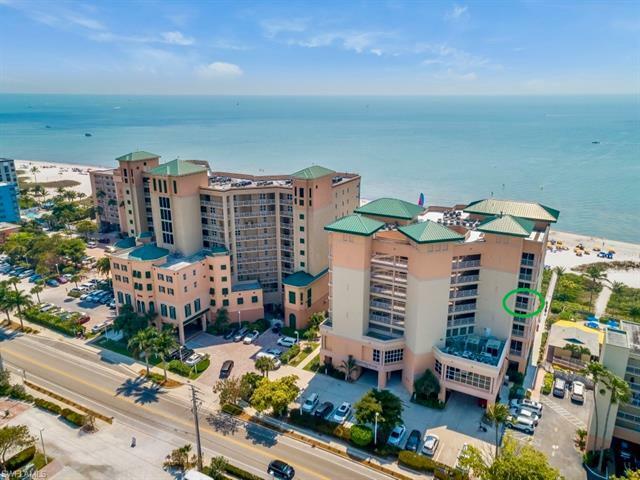 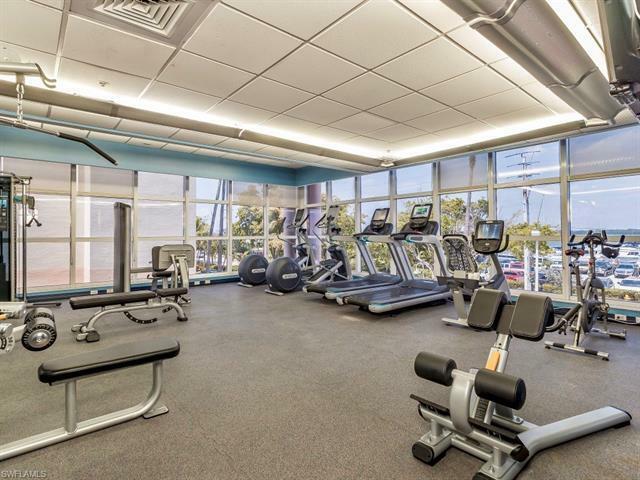 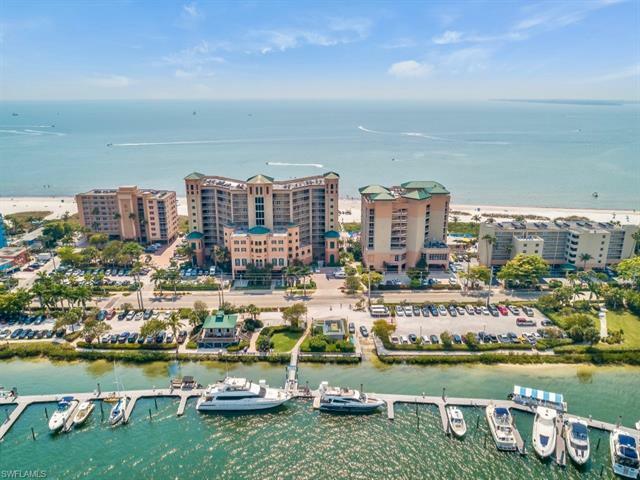 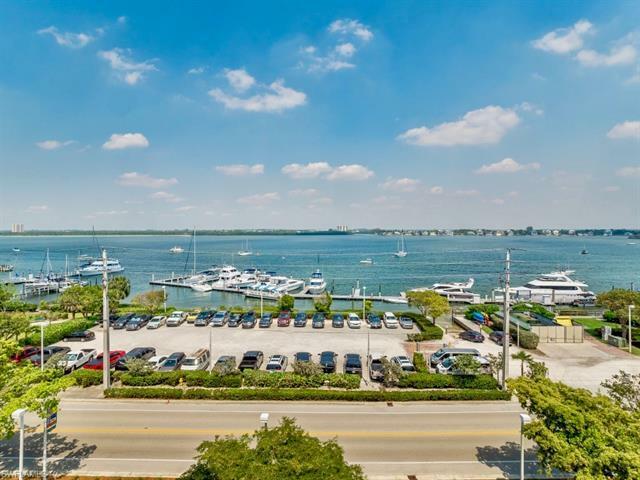 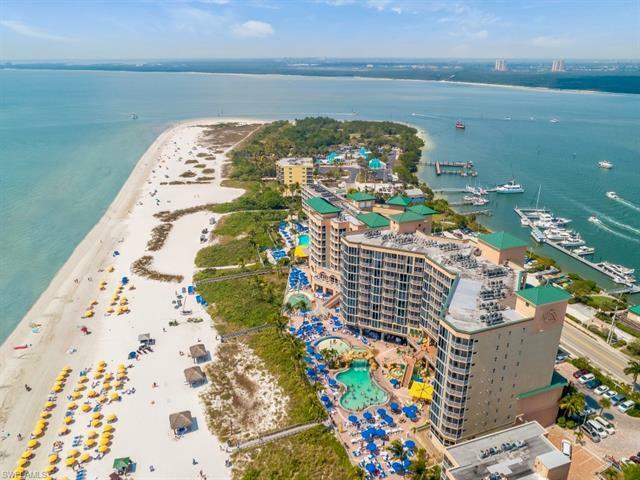 Amenities include a spa, fitness center, business center, on-site restaurants and shopping, resort style pools, water sport rentals, family activity areas, beach chairs and umbrellas and a full-service marina for boaters. 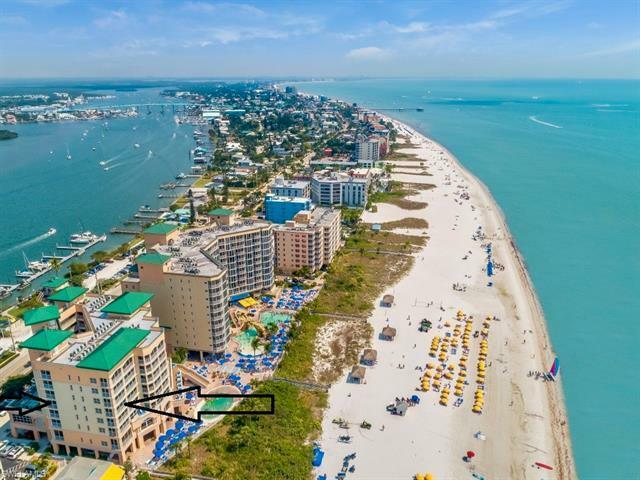 Pink Shell is located at the north end of Fort Myers Beach making it a short walk to many other actives found on Fort Myers Beach.